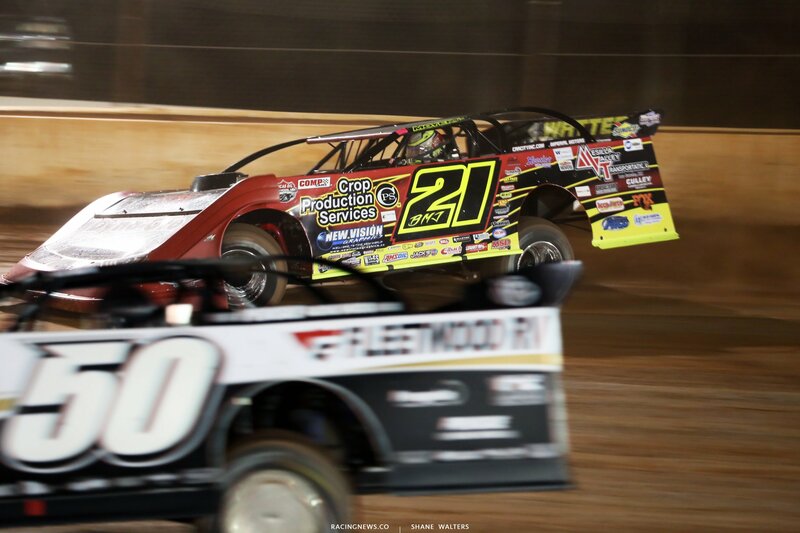 For 2018, Billy Moyer Jr returns to the World of Outlaws Craftsman Late Model Series tour. It’s not a new venture, call it a return. In 2016, Billy Moyer Jr finished 5th in the WoOLMS standings. That year he collected two WoO wins, six top 5’s and seventeen top 10’s. You removed the JR from your number. I was just wondering if we should be reading into that or not? The first stop of the WoOLMS tour has been rained out. Now, the 2018 World of Outlaws Craftsman Late Model Series season begins tonight at Volusia Speedway Park.